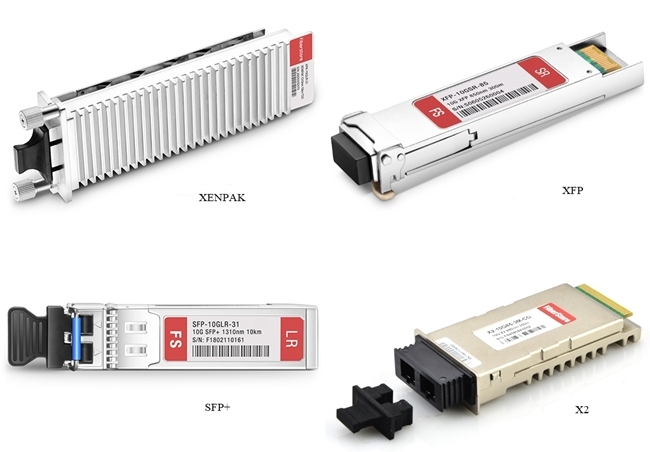 SFP (small form-factor pluggable) is a compact, hot-pluggable transceiver module used for both telecommunication and data communications applications. 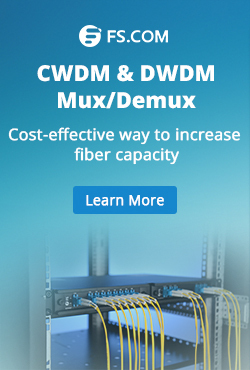 With the increasing high speed data transmission demands of people, products, such as SFP+, CFP and QSFP/QSFP+ etc. have taken a share of the market. Nonetheless, SFPs have still played an important role in telecommunication and data communication. 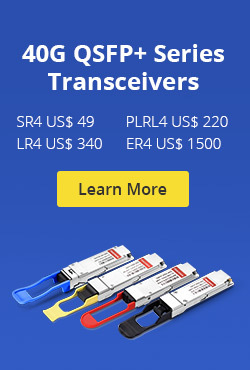 As a widely used component in data transmission, it is hard to avoid faults in using SFP, and sometimes even result in a bad situation and heavy loss. This paper will help you to diagnose the SFP problems (take Cisco for example) and SFP transceiver module troubleshooting. I hope it would be acted as a learning tool and a reference for both new and experienced technicians who work in this field. The possible causes of this problem include that cabling distance is exceeded or port statistics show excessive frame check sequence (FCS), late-collision, or alignment errors. Reduce the cable length to within the recommended distances. See your SFP module documentation for cabling guidelines. This problem is most likely related to cabling. Using incorrect or bad cable, or incorrect cable wiring, or STP (Shielded Twisted Pair) checking for possible loops may probably lead to this problem. Verify the pinouts are correct for the proper application of cables. Replace the cable with a tested good cable. Wait 30 seconds for the port LED to turn green. The corrupted software here we mentioned include the following three situations. 1.The port is placed in error-disabled state after SFP is inserted. This problem is usually caused by bad or non-Cisco-approved SFP module(ie. the incompatible SFP). Remove the SFP module from the switch and replace it with a Cisco-approved module. Use the irrdisable recovery cause GBIC-invalid global configuration command to verify the port status, and enter a time interval to recover from the error-disable state. The best advice is to use the Cisco original SFP or 100% Cisco compatible SFP (If you decide to use a third-party SFP, please ensure that your supplier is assured) that is adapted to the switch. 2.Device does not recognize the SFP module. This problem is generally related to the SFP installation. Situations, such as SFP is installed upside down or does not snap into the slot can cause this problem. Verify that the SFP module is not installed upside down. Remove the SFP module. Inspect for physical damage to the connector, the module, and the module slot. Replace the SFP module with a known good SFP module. 3.Excessive errors found in port statistics. Bad adapter in attached device or STP checking for possible loops can cause this problem. Run adapter card diagnostic utility and wait 30 seconds for the port LED to turn green. Explanation: The online insertion and removal (OIR) facility detected a newly inserted transceiver module for the interface specified in the error message. Explanation: An initialization failure occurred for the transceiver module for the interface specified in the error message. This condition could be caused by software, firmware, or hardware problem. As a result of the error, the module is disabled. Recommended Action: Try reseting the module. Hardware replacement should not occur first occurrence. Before requesting hardware replacement, review troubleshooting logs with a technical support representative. Explanation: The transceiver module for the interface specified in the error message could not be identified and may not be compatible with the interface. The transceiver module specified in the error message contains a transceiver code which could not be correctly interpreted. As a result of the error, the module is disabled. Recommended Action: Replace the module with a compatible transceiver. Explanation: The transceiver module for the interface specified in the error message is not a Cisco supported module. As a result of the error, the module is disabled. When Cisco determines that a fault or defect can be traced to the use of third-party transceivers installed by a customer or reseller, then, at Cisco’s discretion, Cisco may withhold support under warranty or a Cisco support program. In the course of providing support for a Cisco networking product Cisco might require that the end user install Cisco transceivers if Cisco determines that removing third-party parts will assist Cisco in diagnosing the cause of a support issue. 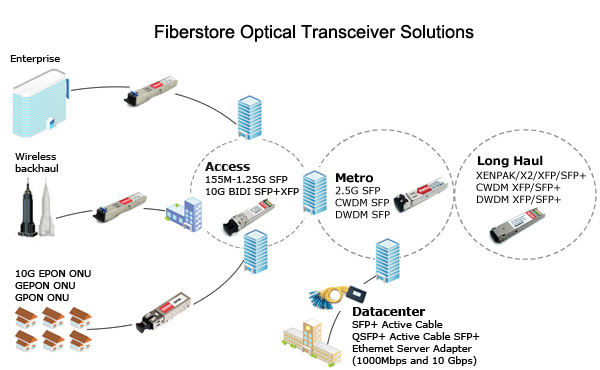 Related Article: How to Install SFP transceiver? This entry was posted in Optical Transceiver Solution and tagged Cisco SFP, fiber optic transceiver, SFP on December 31, 2014 by Admin.